Morphology is the study of the internal structure of words and forms a core part of linguistic study today. 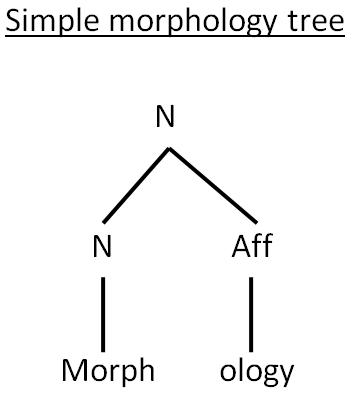 The term morphology is Greek and is a makeup of morph- meaning ‘shape, form’, and -ology which means ‘the study of something’. Morphology as a sub-discipline of linguistics was named for the first time in 1859 by the German linguist August Schleicher who used the term for the study of the form of words. do not depend on other words. The man looked at the horses. The horses looked at the man. – What is the man looking at? – Horses. 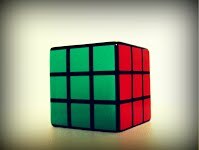 Words are thus both independent since they can be separated from other words and move around in sentences, and the smallest units of language since they are the only units of language for which this is possible. SIMPLE WORDS: Don’t have internal structure (only consist of one morpheme) eg work, build, run. They can’t be split into smaller parts which carry meaning or function. 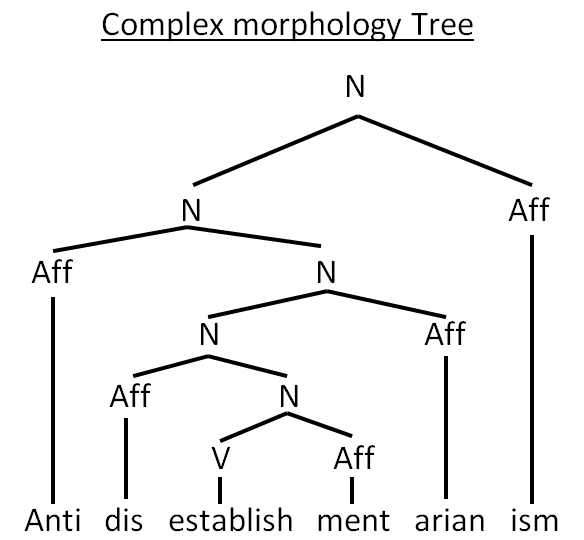 COMPLEX WORDS: Have internal structure (consist of two or more morphemes) eg worker: affix -er added to the root work to form a noun. Morphemes are the smallest meaning-bearing units of language. Free morpheme: a simple word, consisting of one morpheme eg house, work, high, chair, wrap. They are words in themselves. 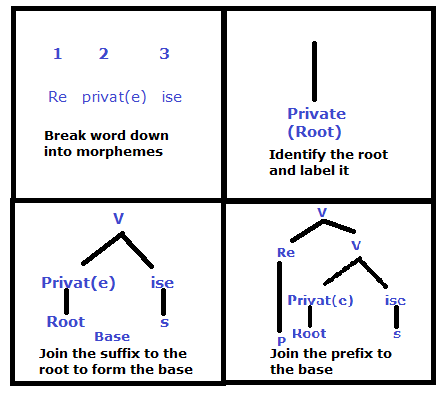 Bound morpheme: morphemes that must be attached to another morpheme to receive meaning. UN- and -NESS are the bound morphemes, requiring the root KIND to form the word. Booij, G. E., (2007). The Grammar of Words: An Introduction to Linguistic Morphology. 2nd edition. Oxford: Oxford University Press. McGregor, W., (2009). Linguistics : An Introduction. London: Continuum International Publishing Group.